We have a lot of cool stuff cross our desks at the Spangler Labs, and kinetic sand is one of them. Occasionally there’s one that really stands out, even amongst all of the awesome stuff found in our store. We were all excited when Kinetic Sand joined our catalog late this summer. Kids (and adults) won’t be able to stop playing with this sand. Everyone in our front office has a bowl of sand on their desks for those fidgety or stressful times. 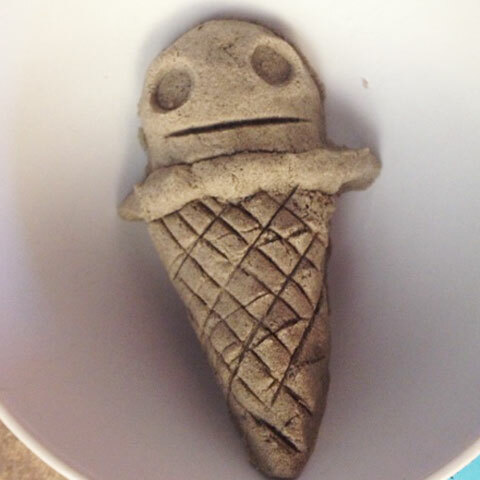 They’ve built sand balls, ice cream cones and even created the likeness of each other with the Kinetic Sand. It is made of 98% real sand and the secret lies in the remaining 2% with a special, non-toxic polymer. Kinetic Sand won’t dry out, won’t leave residue on hands and is easy to clean up. 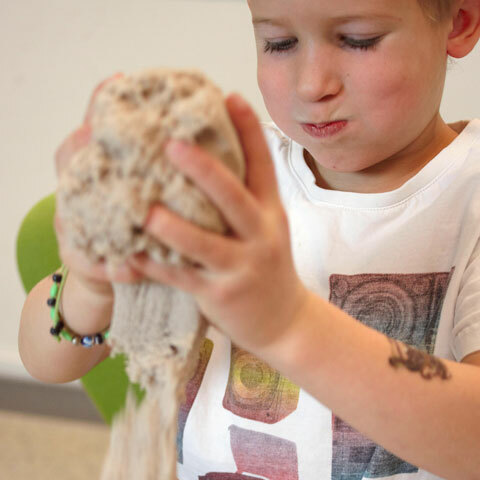 While Kinetic Sand might appear to be just a fun material, this moving sand is actually designed to aid young developing minds. The unique properties of Kinetic Sand help develop fine motor skills, enable sensory development, and assist in cognitive development. 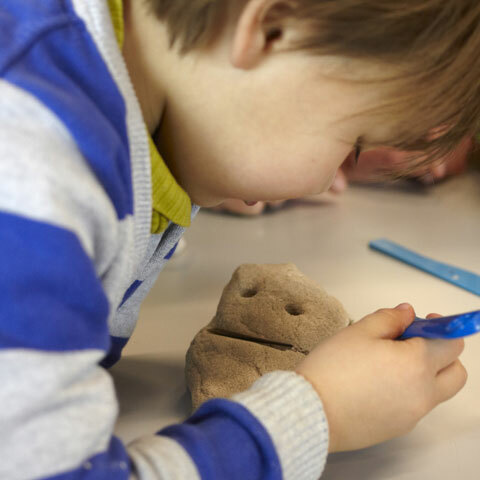 It’s also a great tool to use alongside other materials for sensory therapy and special needs kids. Kinetic Sand has earned its place on our Top 12 Gifts this holiday season. Check out the other 11 remaining products that made the cut (and it wasn’t easy choosing only 12). this looks like a fun spot for the grand kids. Thanks so much for making it available.